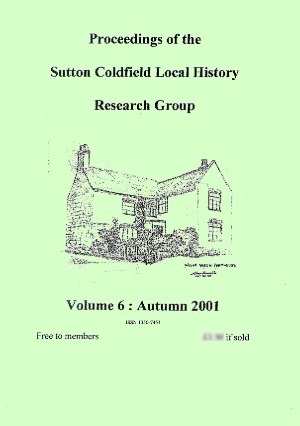 The Group issues Proceedings, a collection of research done by members, this is Volume 6. 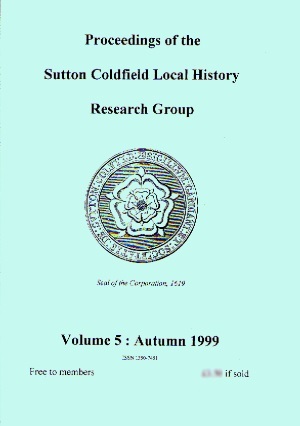 The Group issues Proceedings, a collection of research done by members, this is Volume 5. 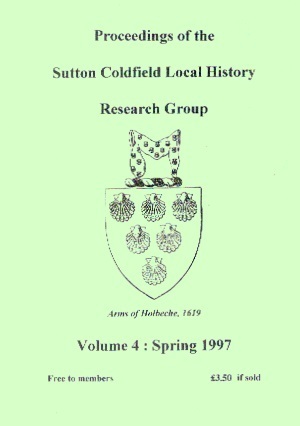 The Group issues Proceedings, a collection of research done by members, this is Volume 4. 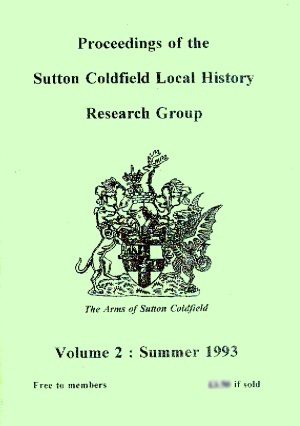 The Group issues Proceedings, a collection of research done by members, this is Volume 3. 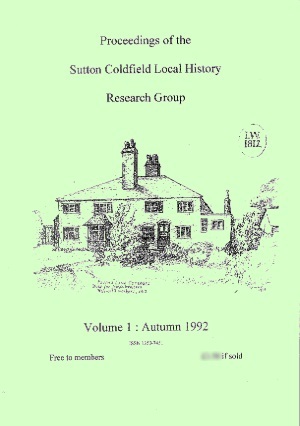 The Group issues Proceedings, a collection of research done by members, this is Volume 2. 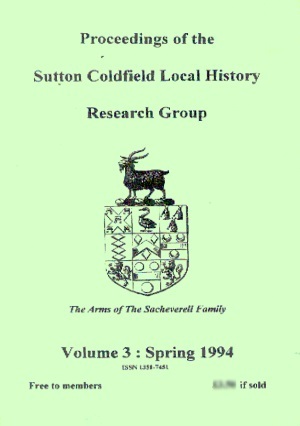 The Group issues Proceedings, a collection of research done by members, this is Volume 1.